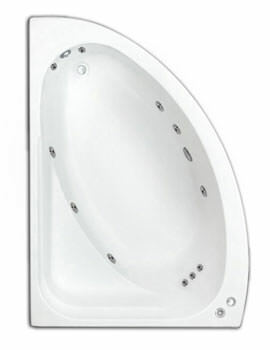 Roll your body, mind, and soul in the serenity of Trojan, which comes to you in the form of outstanding Baths and Whirlpool Baths. 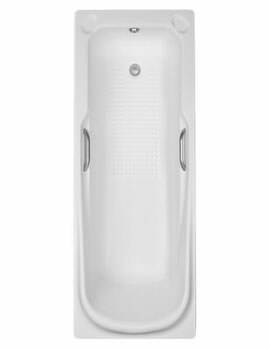 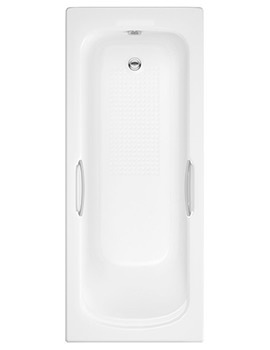 From the very basic Standard Bath, to the most luxurious Corner Baths, Trojan manufactures sensational aqua beauty that not only improvises your bathing moments, but renders a mystique feel, every time. 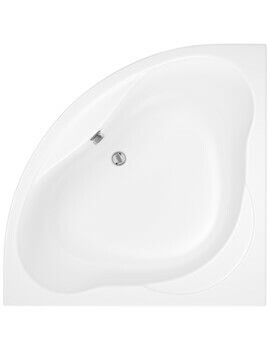 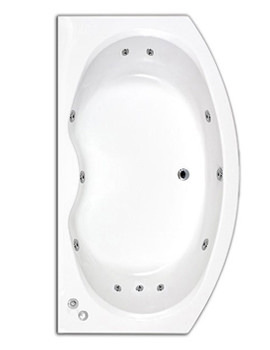 Made from 5mm thick acrylic, Trojan Baths are incredibly strong and can indemnify remarkable element of wise investment. 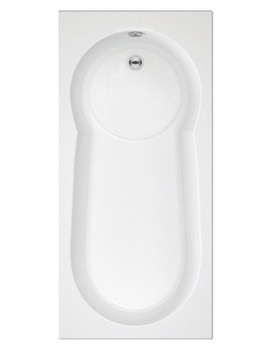 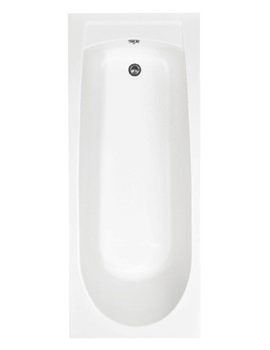 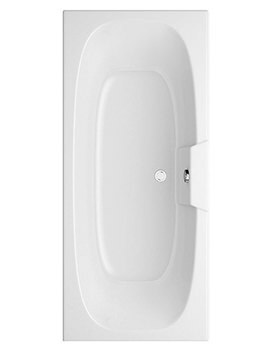 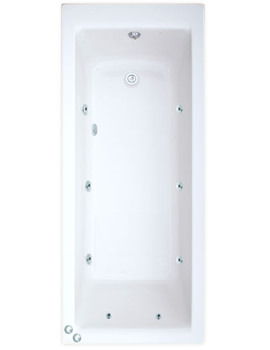 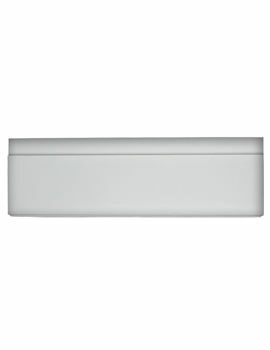 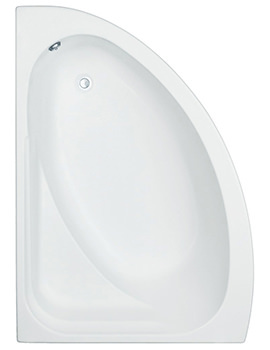 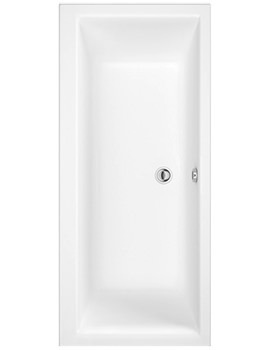 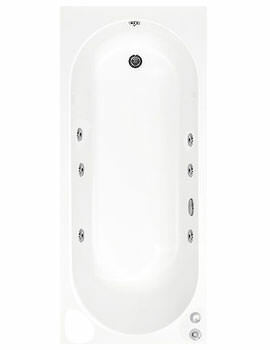 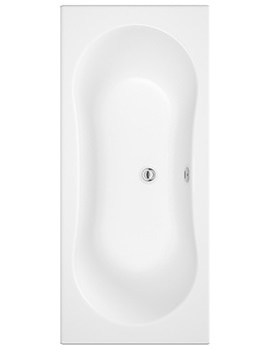 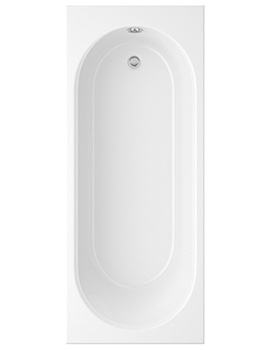 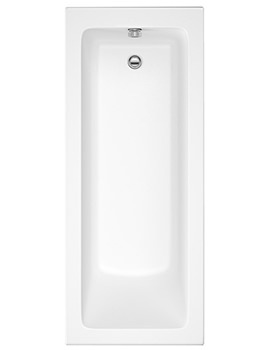 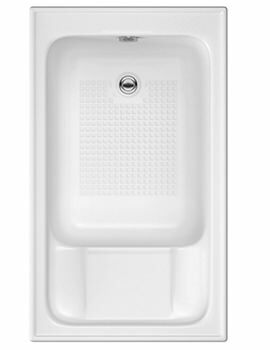 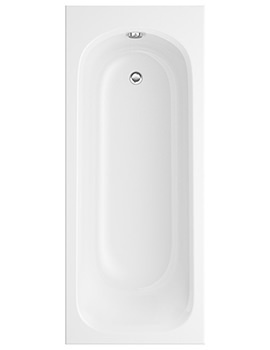 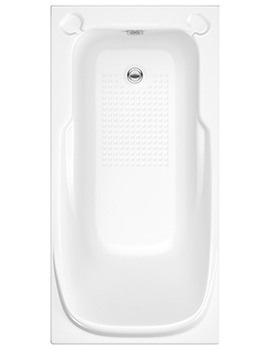 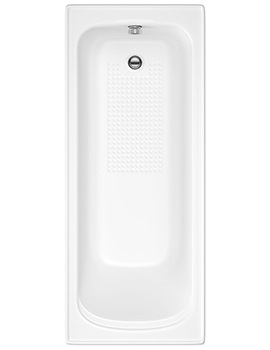 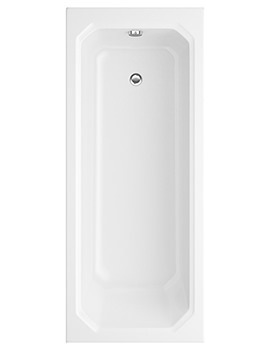 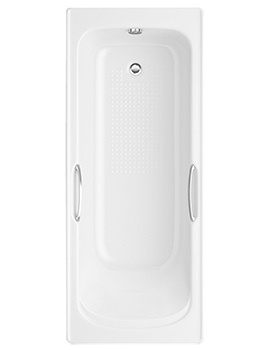 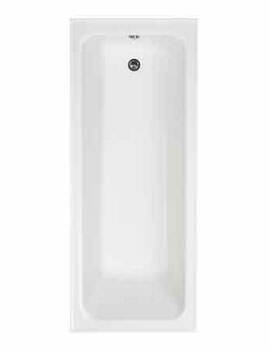 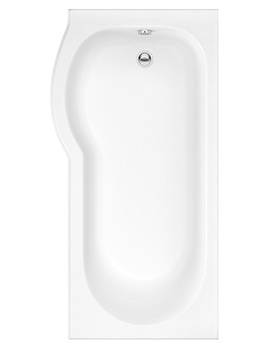 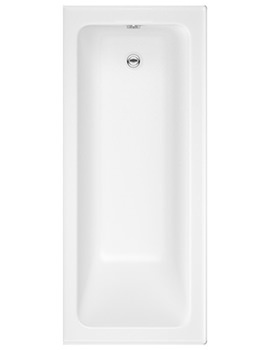 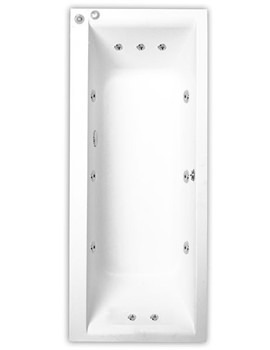 With a tinge of modern design, Trojan Baths can blend beautifully with any bathroom settings. 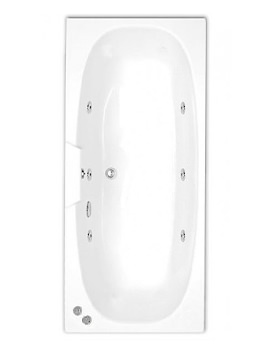 The exceptional range of Trojan features, Single-Ended, Double-Ended, Corner, and Shower Baths, in various sizes and designs, which enables you to choose the most soothing one for your dream bathroom. 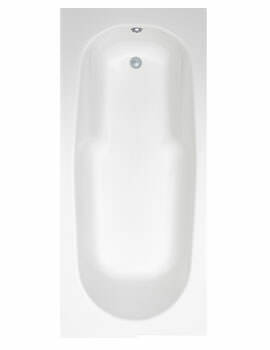 Baths and Whirlpool Baths can also be availed with grips and anti-slip surface, for bathrooms, where safety is a priority. 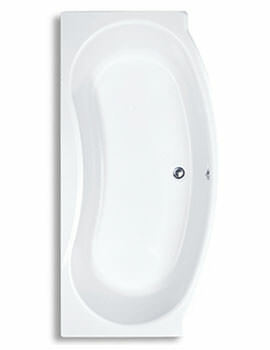 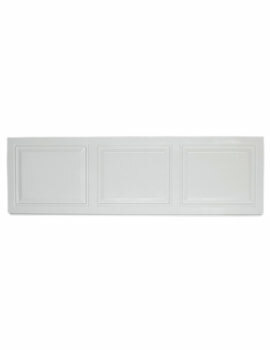 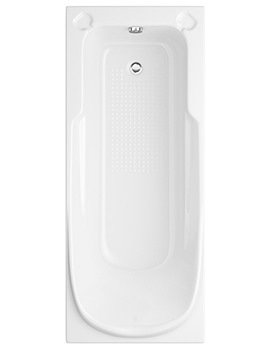 Providing a glamorous touch to every Trojan Bath becomes extremely easy with swanky Bath Panels from Trojan.